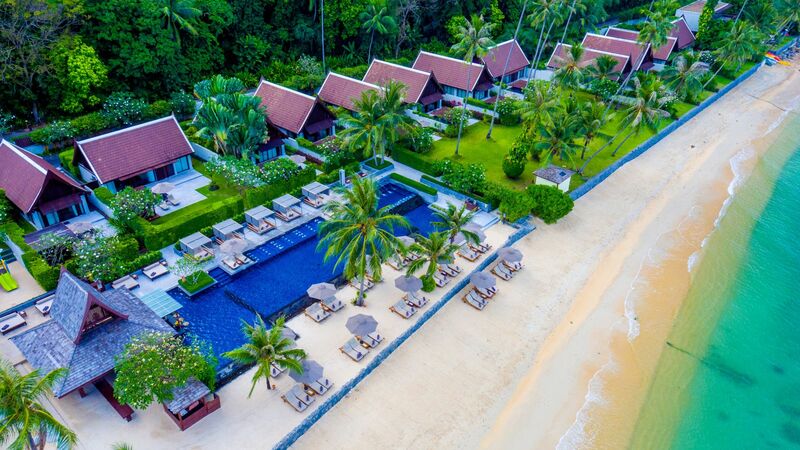 InterContinental® Samui Baan Taling Ngam Resort is situated on the unspoilt west coast of the tropical resort island of Koh Samui. 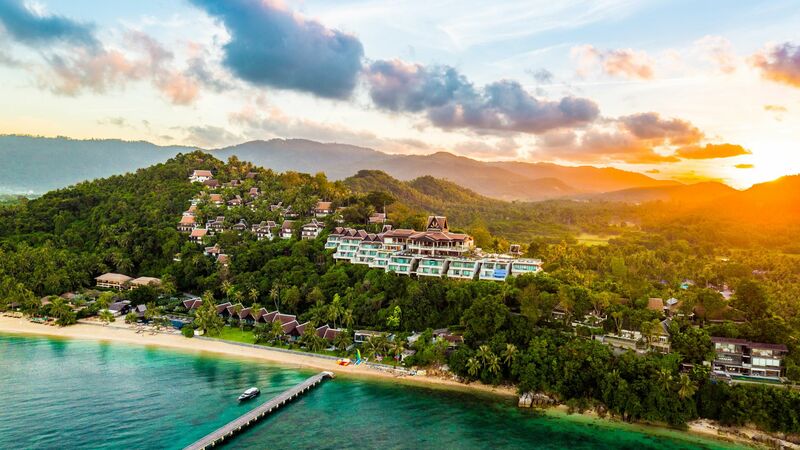 A 50-minute flight from Thailand’s capital Bangkok, the resort is then a leisurely 45-minute drive or private speedboat transfer from Koh Samui International Airport. 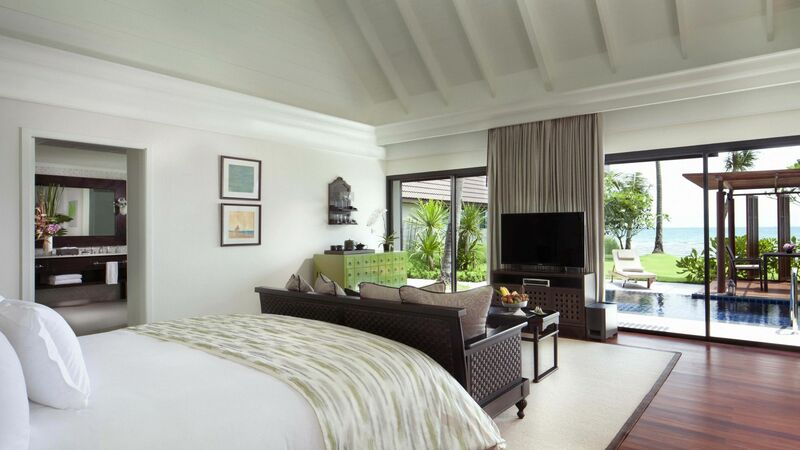 Guests can select from our 79 superbly appointed rooms, suites and villas where Thai-inspired designs meet colonial-style features. All are equipped with modern amenities, a luxurious bathroom and advanced technologies. Stirring views of the ocean are the backdrop for our exclusive selection of dining and entertaining venues. 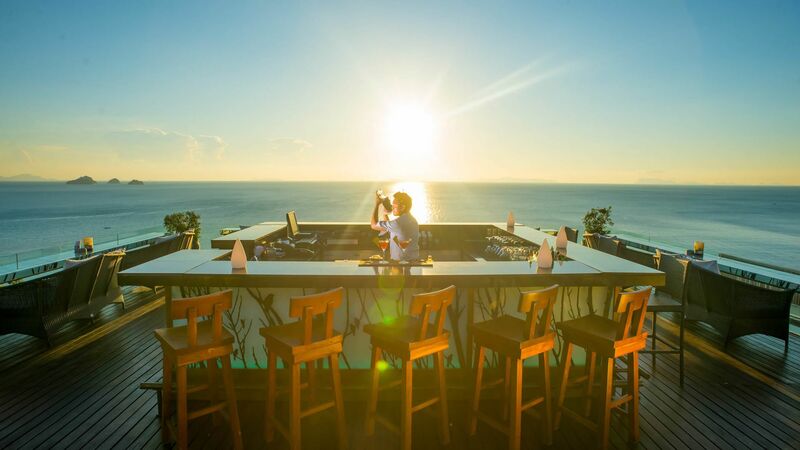 From beachside casual to stunning ‘air’ views and elegant all-day dining, each of the four restaurants and bars offers a diverse range of Thai, Asian and international flavours in uniquely designed spaces. For a truly intimate evening, enjoy a private dining experience under the stars in one of a number of secluded locations around the resort, with your own personal waiter and a menu of your choosing. Recreational options are endless with seven unique swimming pools, an authentic Thai spa elevated 120 metres into the cliff, water sports centre, fitness centre, PADI dive centre, Thai cooking classes and more. With InterContinental’s ‘In the Know’ Concierge Programme, our local staff can guide you on visits to local heritage and cultural sights, provide tips on the host of colourful festivals throughout the year, or arrange personalised trips around Angthong National Marine Park and its unspoilt islands. Within the privacy of this intimate environment, our staff offer personalised service and will work side by side with you to create a truly special holiday experience so that you can return home rejuvenated and with memories to share. 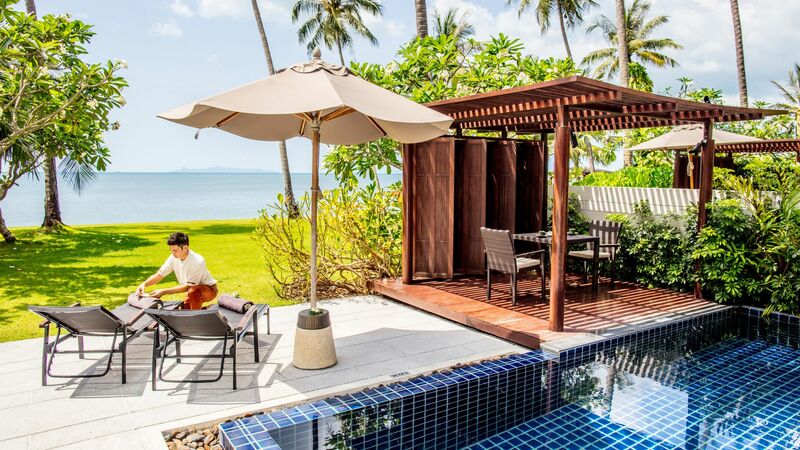 Baan Taling Ngam resort first opened its doors in 1993 as the first luxury resort on Koh Samui. Over the years it has been managed by different international operators, but has always maintained its status as one of the most iconic and legendary properties on the island. With its unique location and spectacular views, the enclave of Taling Ngam has been acclaimed by the New York Times No. 1 Best Seller “1,000 Places to See Before You Die” and continues to be a highly sought-after destination for discerning travellers around the world. At InterContinental® Samui Baan Taling Ngam Resort we feel very privileged to have been given the opportunity to take over the management of this beautiful property and are committed to preserving its history.